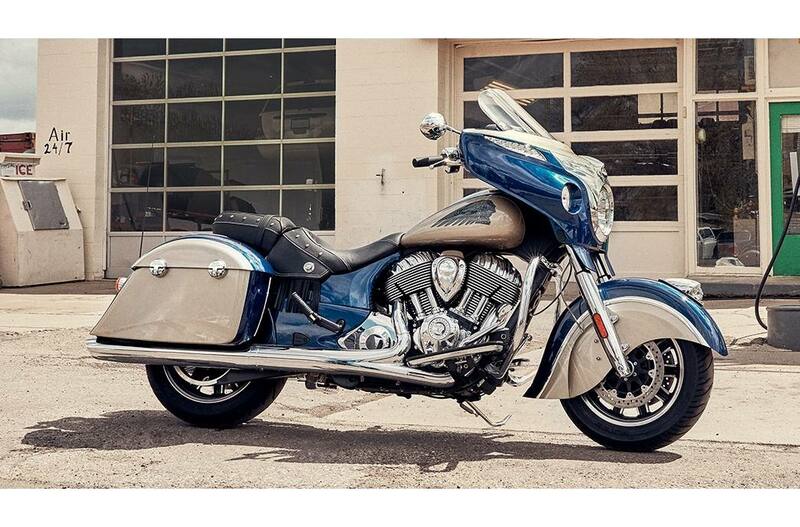 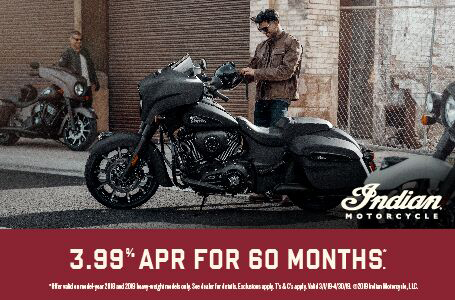 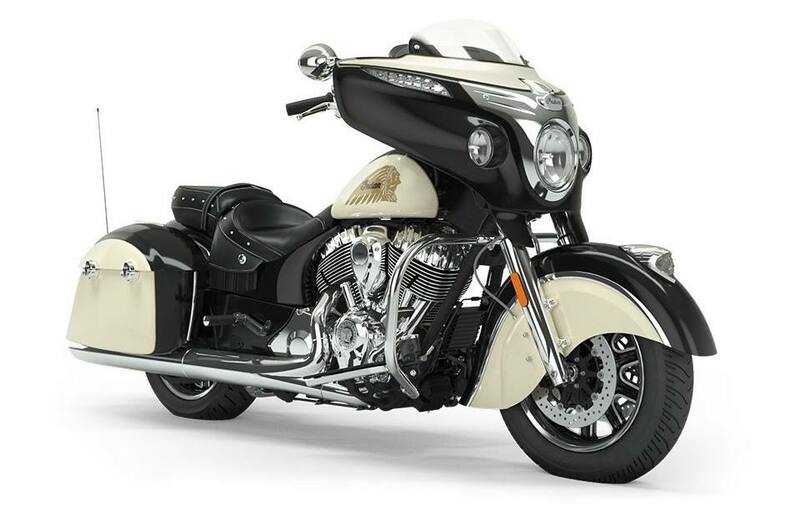 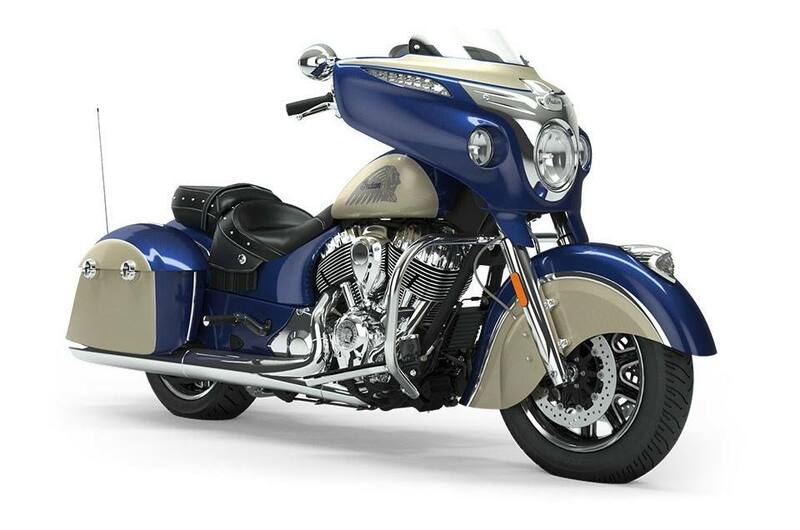 Valanced Front Fender with 16" Wheel: The Chieftain Classic features the iconic valanced front fender and 16" wheel. 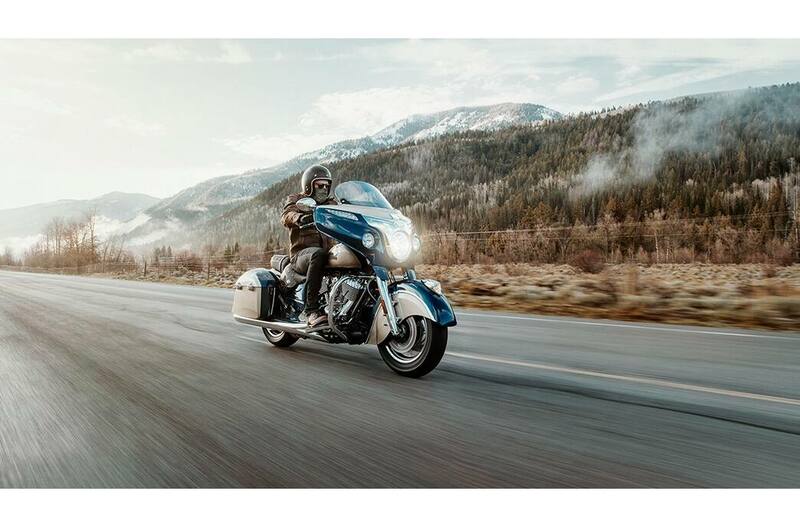 Power Through: The Thunder Stroke® 111 V-Twin engine was engineered for exceptional torque, plenty of passing power and unmatched handling. 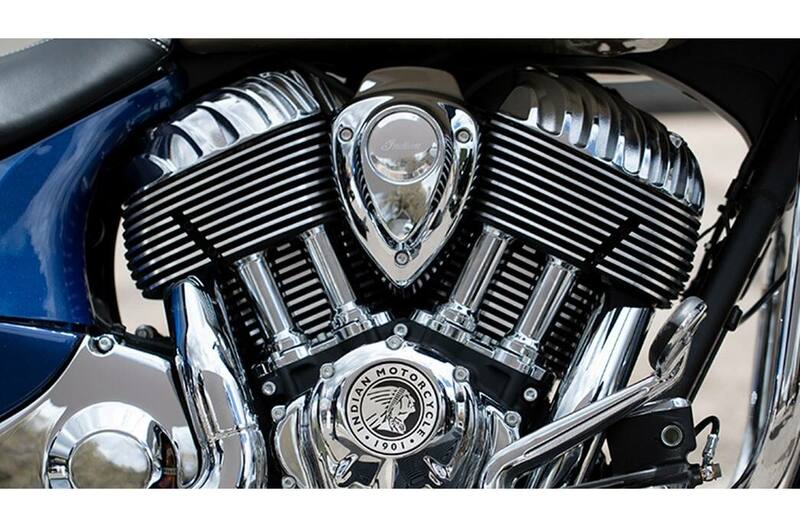 Thunder Stroke 111 V-Twin Engine: The powerful Thunder Stroke 111 engine produces 119 ft-lbs of torque for exceptional power at low RPM and a smooth ride at any speed. 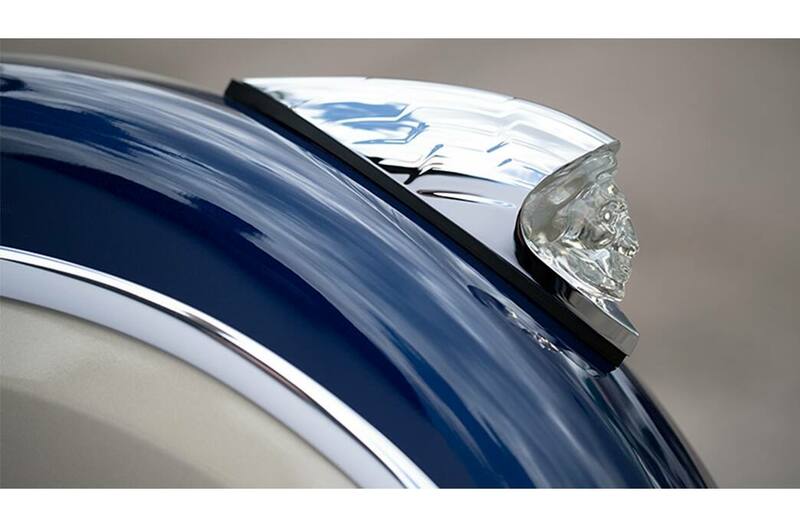 Classic On The Outside. 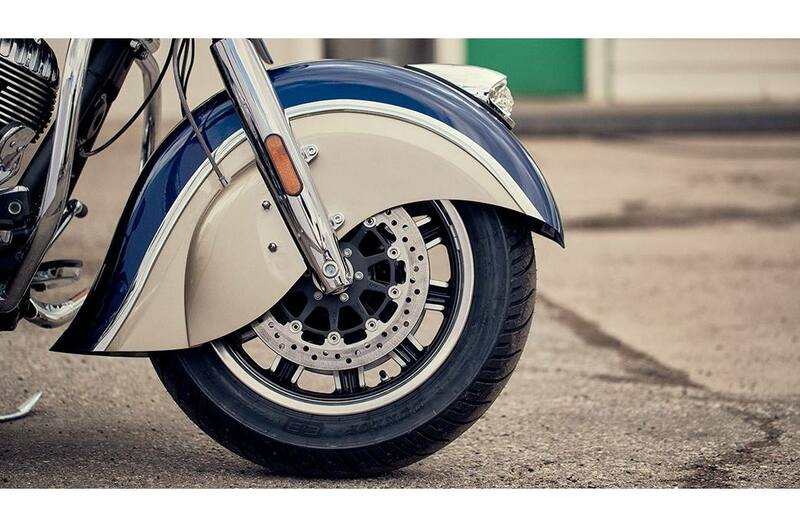 Modern On The Inside: Just because it's a classic look doesn't make it a classic bike. 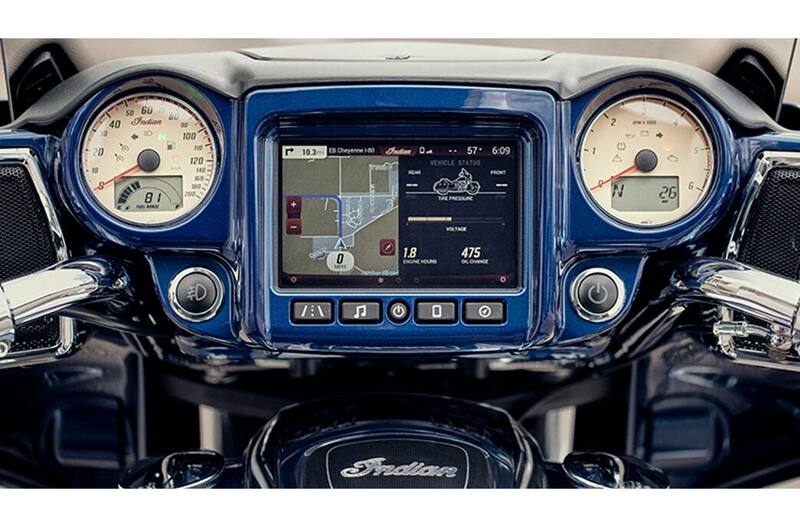 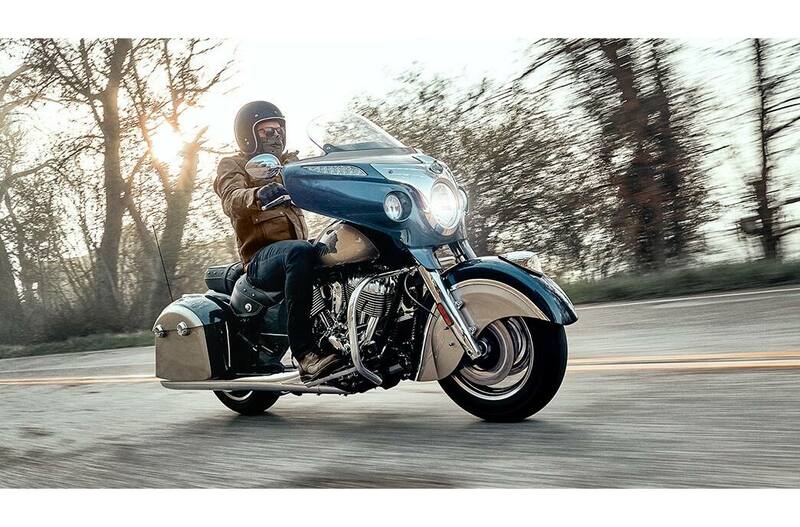 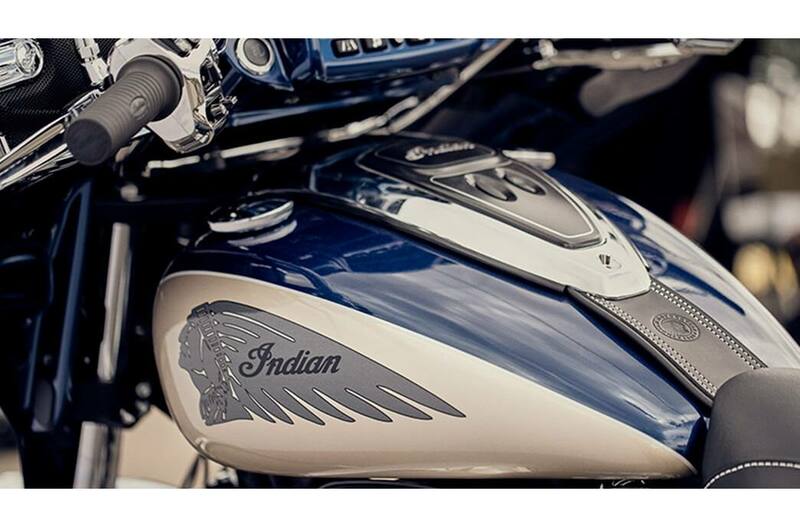 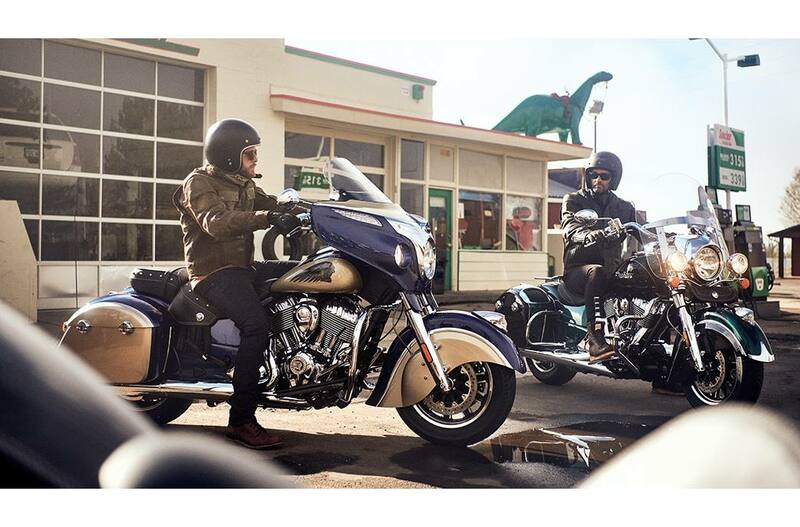 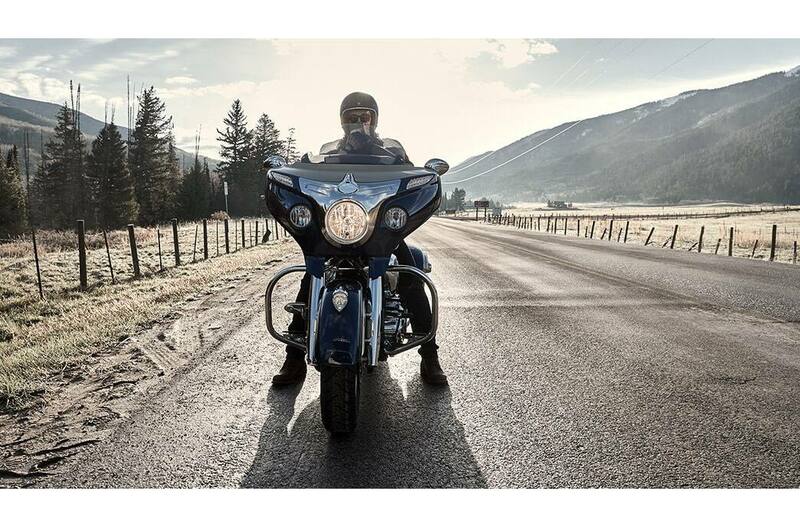 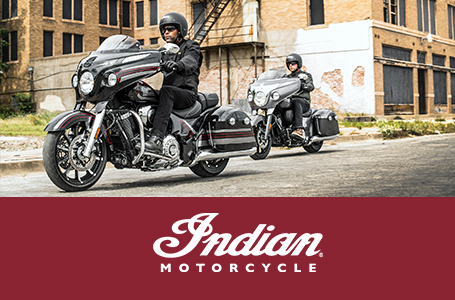 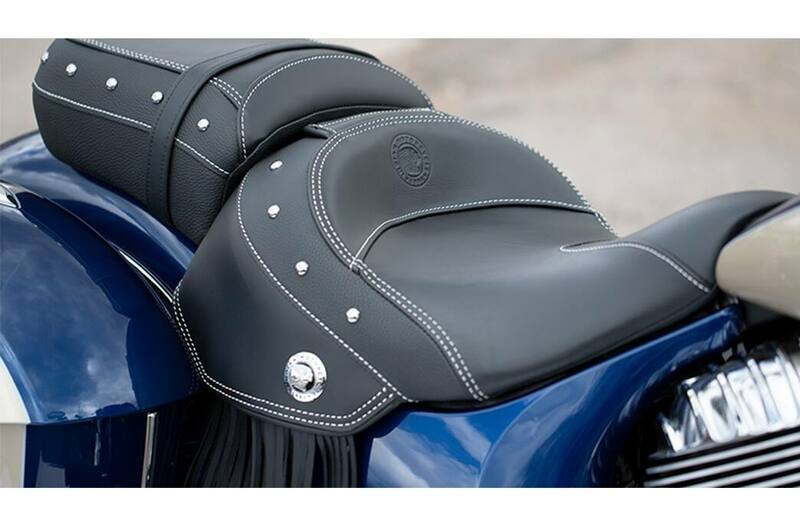 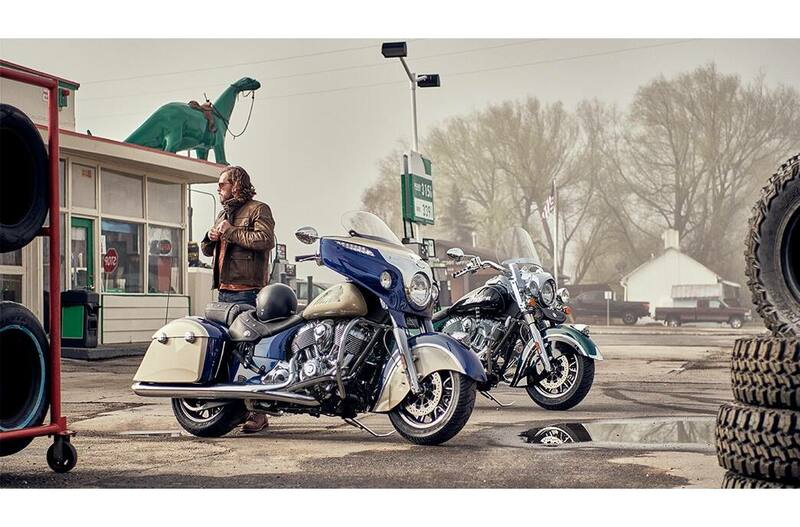 The Chieftain Classic comes equipped with the latest in riding technology.